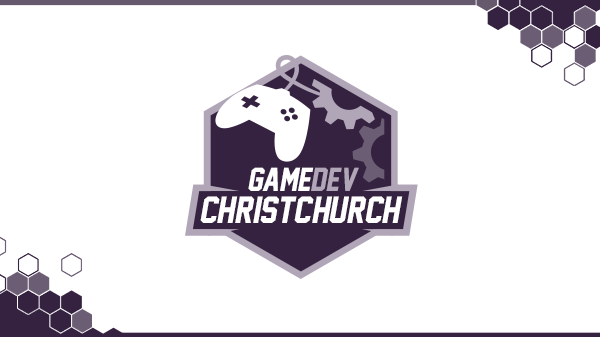 Come along and join us to chat game dev with our special guest speaker, Benjamin Maher from CerebralFix! Benjamin is an experienced Game Designer and Programmer who has worked in the Game Industry for the past 8 years on a number of titles including The Good Dinosaur: Dino Crossing & Toy Story: Rex’s Bubble Bounce from PIXAR, and various Club Penguin Titles. He is currently a Game Designer with CerebralFix.